Need the computing power of an HPC cluster, without the complexity of Linux? Nor-Tech’s engineers are Windows Server 2016 HPC integration experts. 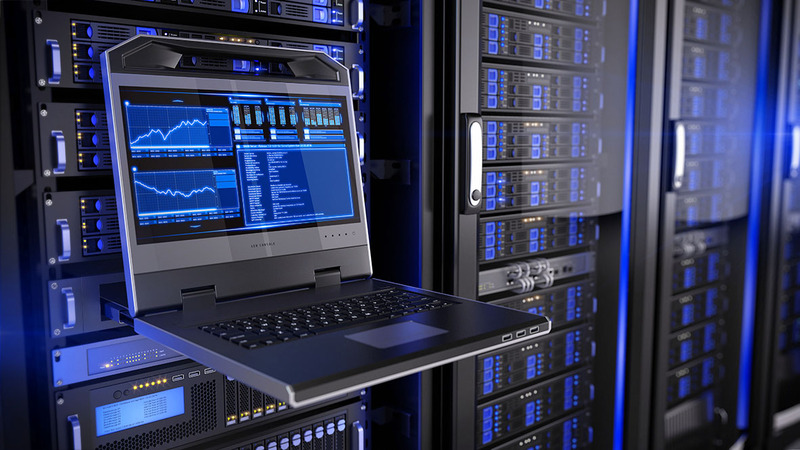 Whether your IT department is requiring a Windows HPC solution or you need a Windows HPC solution for your own comfort level, Nor-Tech can provide a custom turnkey appliance that meets your operational needs and exceeds your performance requirements. While Nor-Tech’s engineers are the world’s leading Linux experts, we are also very familiar with Windows Server 2016 HPC. We can guide you through the right custom deployment based on your preferences, employee capabilities, and applications. 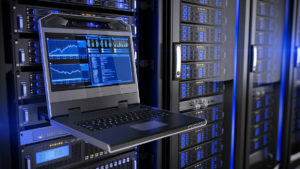 Developed simultaneously with Windows 10 to meet the need of streamlining the deployment and distribution of compute resources and storage on high performance servers, Windows Server 2016 HPC is Microsoft’s latest iteration of its server line of operating systems. 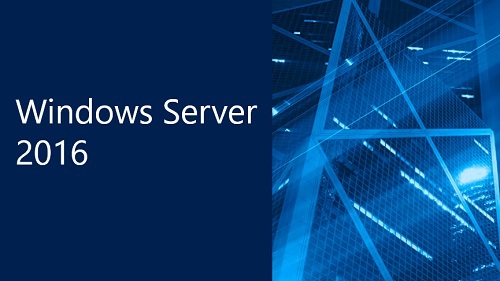 Windows Server 2016 HPC comes with a substantial feature portfolio and the proven reliability of Microsoft. It offers what many IT pros need most: simple setup, predictable performance and compatibility with existing Windows infrastructures. HPC Pack 2016 provides support for Windows Server 2016 on the head node and several other node roles. 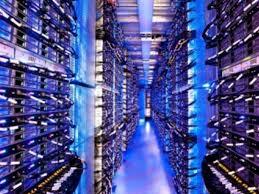 You can now deploy a highly available HPC Pack cluster much more easily in Azure or on-premise. The administrator can configure Azure Active Directory for cluster authentication. Support now includes Linux compute nodes. Hold Job: Now in the job management user interface, you can hold an active job with a hold-until date and time. Custom Properties Page: In the Job dialog, you can now view and edit a job’s custom properties. Substitution of Mount Point: Now within the job management user interface you can substitute the mount point by specifying the job custom properties. Activity Log: Job modification logs are now also logged in the job’s activity log. Set Subscribed Information for Node: The Administrator can set node subscribed cores or sockets from the GUI. Select offline nodes and perform the Edit Properties action. No Copy Job: If you specify the job custom property noGUICopy as true, the copy action on the GUI will be disabled. Task execution Filter: A task execution filter for Linux compute nodes to enable calling administrator-customized scripts each time a task is executed on Linux nodes. Release Task Issue Fix: Resolves the issue where a job release task may not be executed for exclusive jobs. Job Stuck Issue: Fixes an issue where a job may be stuck in the Queued state. 4 MB Message Limit Removed: Now in SOA requests you can send requests that are larger than 4 MB in size. Hold Until for SOA Sessions: Users can now pause a running session. SOA Sessions Can Run on Non-Domain-Joined Compute Nodes: The broker back-end binding configuration in the service registration file can be updated with None or Certificate security. New Nethttp Transport Scheme: Nethttp is based on WebSocket, which can greatly improve message throughput. Configurable Broker Dispatcher Capacity: Users can specify the broker dispatcher capacity instead of the calculated cores. Multiple SOA Sessions in a Shared Session Pool: To specify the pool size for an SOA service, add the optional configuration <service maxSessionPoolSize=”20″> in the service registration file. Updated EchoClient.exe: Updates for random message size and time, flush per number of requests support, message operation (send/flush/EOM/get) timeout parameter, and new nethttp scheme support. Extra optional parameters in ExcelClient.OpenSession method for Excel VBA. Added GPU type support for SOA session API. Miscellaneous stability and performance fixes in SOA services. Autogrow/shrink service supports Linux nodes when HPC Pack cluster is deployed in Azure virtual machines. The ExcludeNodeGroup property enables you to specify the node group or node groups to exclude from automatic node starts and stops. The REST API Service is installed on every head node instance by default. The cluster administrator can set up a Windows compute node which is not domain-joined. A local account will be created and used when a job is executed on this type of node. Seize the competitive advantage of powerful high performance computing without disrupting your existing Windows infrastructure. Nor-Tech’s engineers are ready to build you an easy-to-deploy cluster or workstation integrated with Windows Server 2016 HPC today.